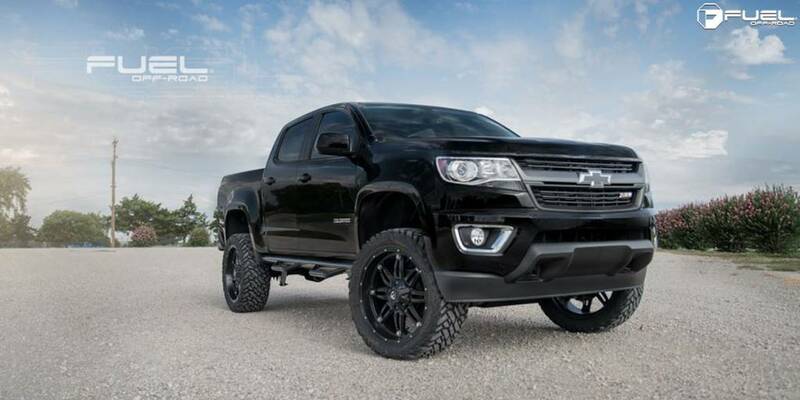 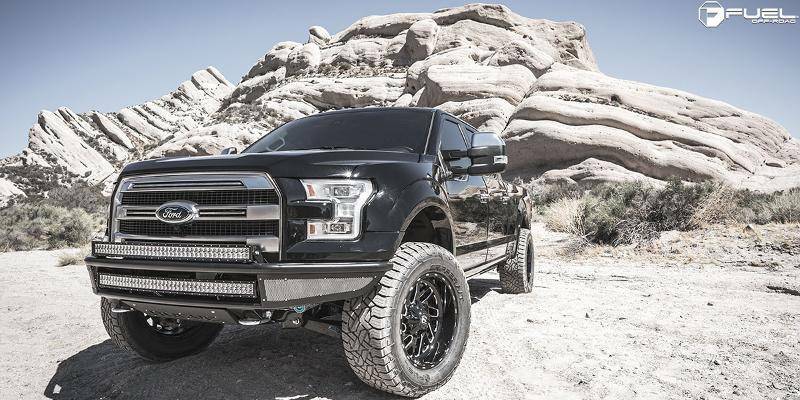 We pride ourselves in our ability to provide every off-road enthusiast with the aesthetics and function they desire in a variety of fitments. 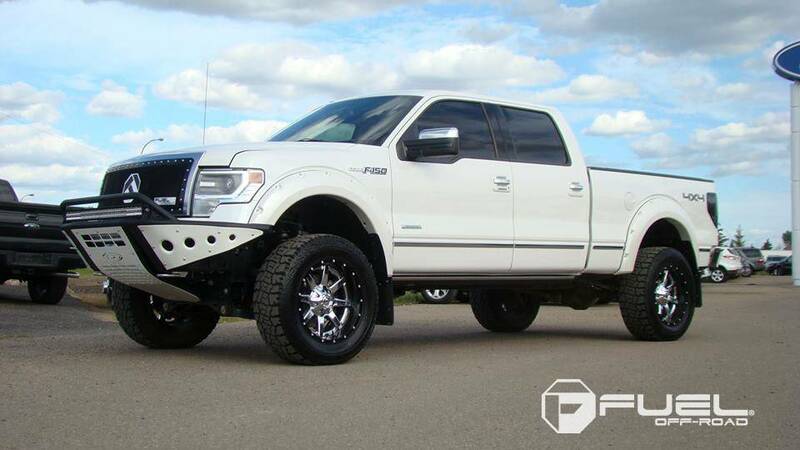 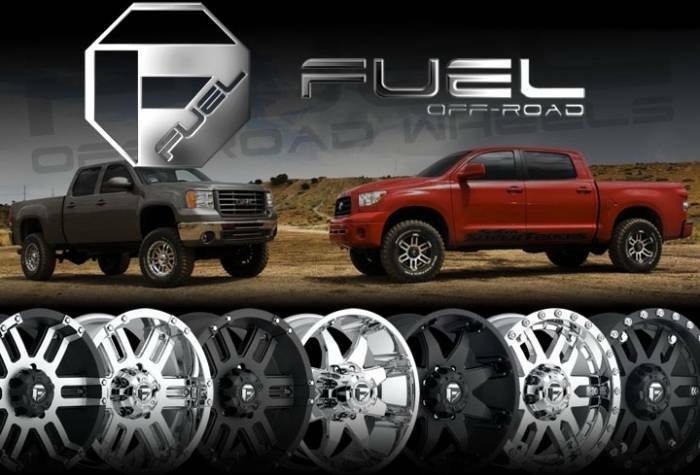 From stock to lifted, dually to trophy truck, FUEL-OFF-ROAD offers the most complete line of wheels on the off-road market today. 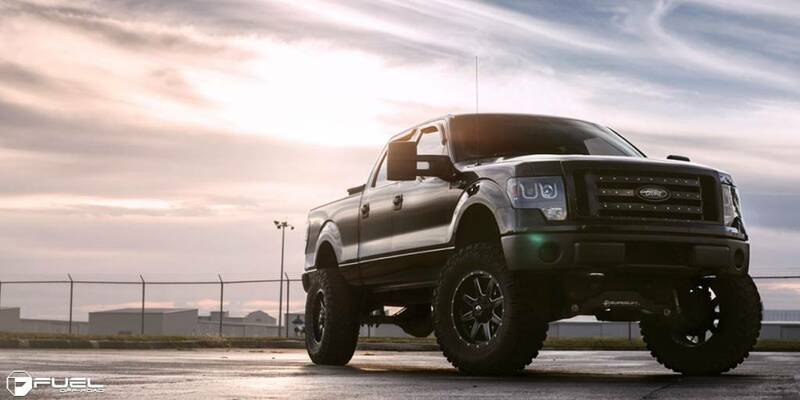 No rock is left unturned in our drive to bring you the latest in design and function. 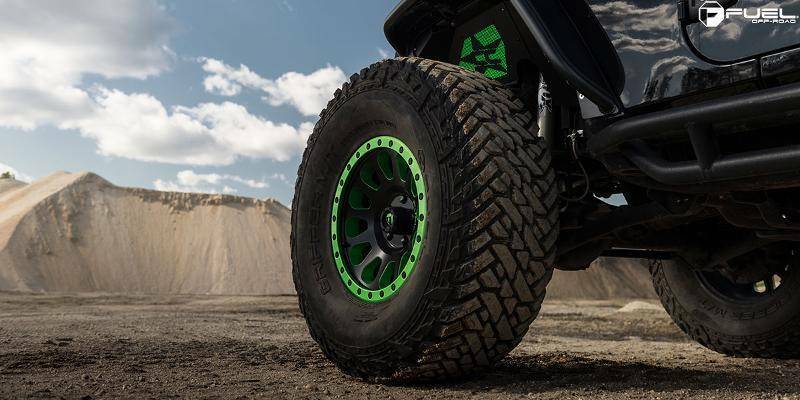 Our devoted team of designers and engineers push the limits every day to bring you the next level in Off-Road development. 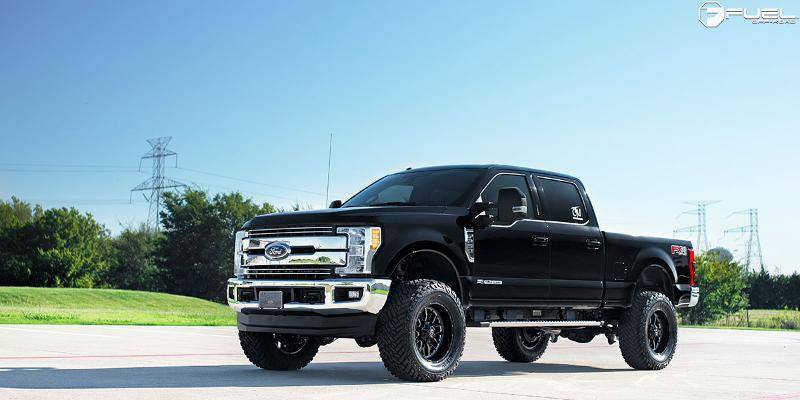 We strive to provide our customers with the highest quality products with fast and friendly service. 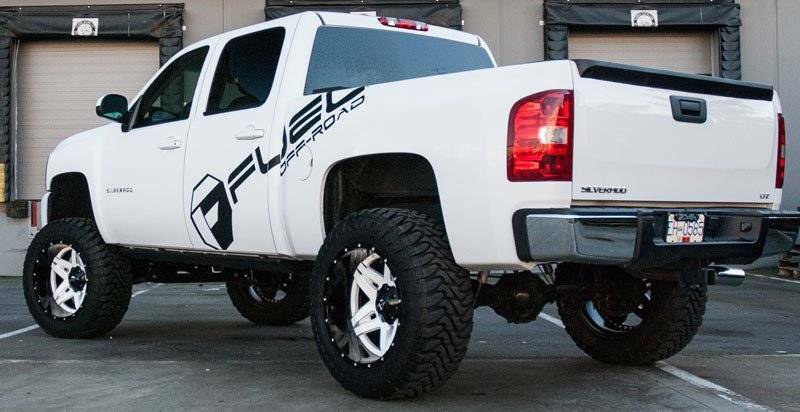 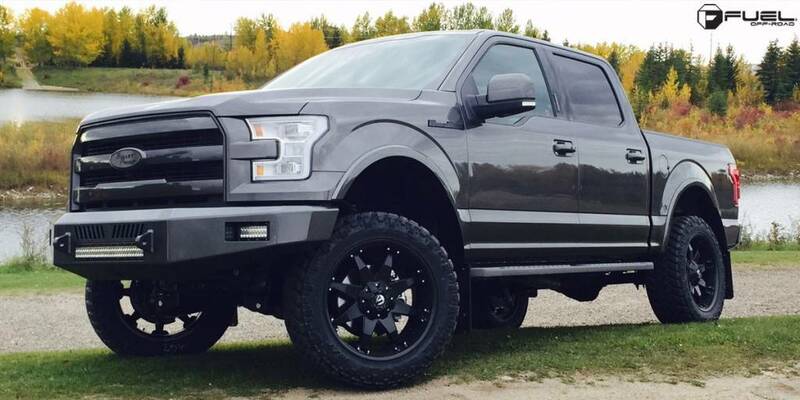 For wheels with the most style, function and innovation, look no further than FUEL Off-ROAD.